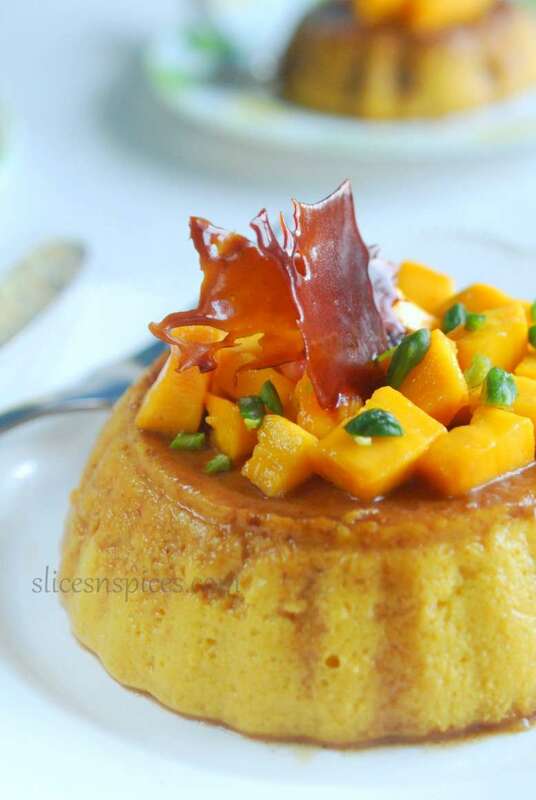 The mango variation of caramel custard, is popularly known as ‘Mango de flan’ in its Mexican version. 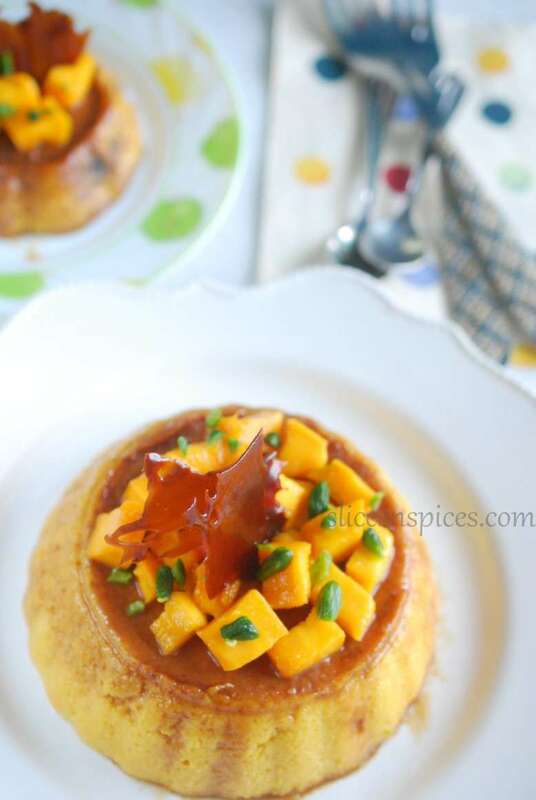 Its basically a caramel custard flavoured with mango puree. The first time I tasted a flan or custard was after marriage, as eggs are strict no-no at my mother’s place. So, when I remebered this sinful dessert one day while casually flipping through a cookbook, I immediately asked our cook for the measurements of his famous caramel custard. My next question was if it can be mangofied, and he gave a ‘strict no’ ( considering he doesn’t like to alter his trademark recipes) and reasoned that the milk might curdle when steamed with mango puree. After a little pondering over his logical reason, I decided to experiment with condensed milk which would replace both milk and sugar in the dessert. While pureeing mangoes, I however added little milk, which I could have easily avoided by chopping the mangoes more finer and blending with little water. I saw very minute granules of split milk in the final product after steaming, however, it didn’t change taste or texture in any way. 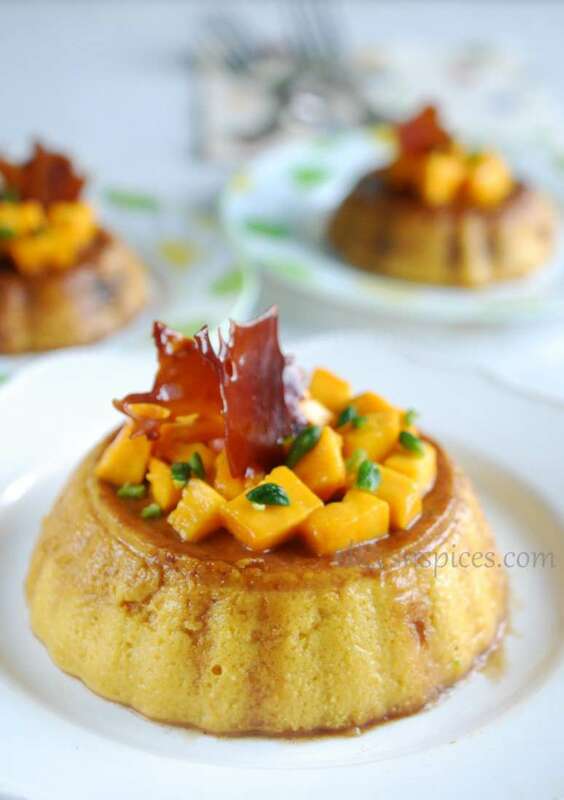 So here’s a simple dessert, Mango flan with just three ingredients and ready in under 30 minutes!! butter- 1 tablespoon + additional for greasing the tin. Grease the tin in which the flan is to be steamed, with butter. In a thick bottomed pan, heat butter, add sugar and allow it to melt. Do not stir, just swirl the pan in between , once the sugar melts and turn golden brown, add it to the greased tin, moving it so that it completely covers the bottom.Keep the tin aside. Puree mango pieces with as little water as possible, add condensed milk and blend, check for sweetness and add more condensed milk if required. Beat eggs with a hand whisk /hand beater/stand mixer till the yolks and white are uniformly mixed. 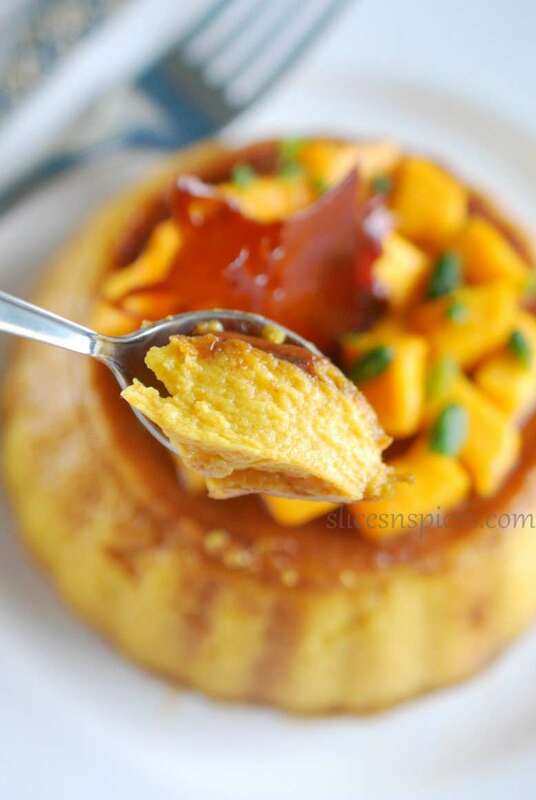 To the beaten eggs, add the mango-condensed milk mixture, vanilla extract and beat gain till they mix well. Transfer the mixture to the greased tin, level the surface. If you have a steamer, add sufficient water to it and switch on the gas. 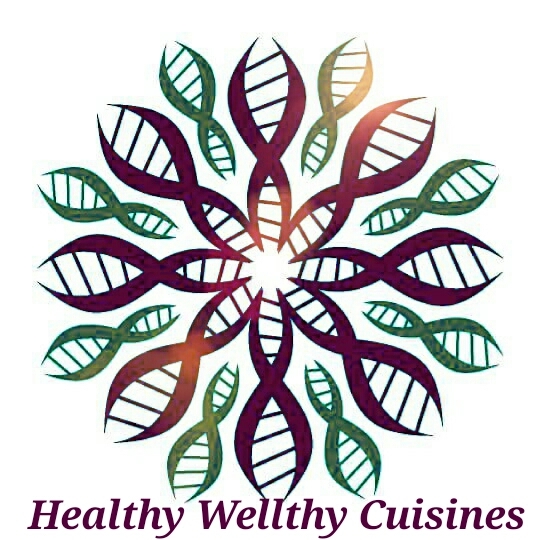 If using a pressure cooker, add around 2 -3 inches of water, and place the tin in it ( the level of water should be at least 2 to 3 inches below the rim of container, and the container should sit stable in the pool of water. Let the flame be high for initial five minutes, and reduce it to medium high for another 8-10 minutes. After a total 15 minutes of steaming, open the lid and check if the custard is set. Let the tin cool down, using a sharp knife run it around the edges of the set custard, invert it on a serving plate. Chill overnight or atleast 4 hours. Serve with chopped mangoes and pistachios or any other dry fruits for crunch. Note: The caramel shards garnished over the custard are made with left over caramelised sugar. Once the sugar and butter melts and turns golden brown, pour it over a silicon/non stick sheet, spread it thin with a spatula. You can add some nuts too at this stage. In few minutes it will set , peel it off and break into desired pieces. For my mango mania collection, please click here .